Markets regulator Sebi Monday provided clarity on the lock-in period required for unlisted warrants. The clarification has been given as part of an informal guidance sought by Jindal Steel & Power Ltd (JSPL) regarding the applicability of ICDR (Issue of Capital and Disclosure Requirements) with respect to such warrants. JSPL had issued 4.8 crore warrants to Opelina Finance and Investment Ltd, one of the promoter group entity, on preferential basis in November 2017. A warrant is a derivative that gives the right, but not the obligation, to buy or sell a security, most commonly an equity, at a certain price before expiration. To have a clarity on regulatory requirements with respect to the periodicity of lock-in of pre-preferential holding of the promoters' shares in the case of allotment of warrants convertible into equity shares as well as whether the pre-preferential holdings of the promoters, which were put under lock-in can be released, the company sought an informal guidance from the Securities and Exchange Board of India (Sebi). 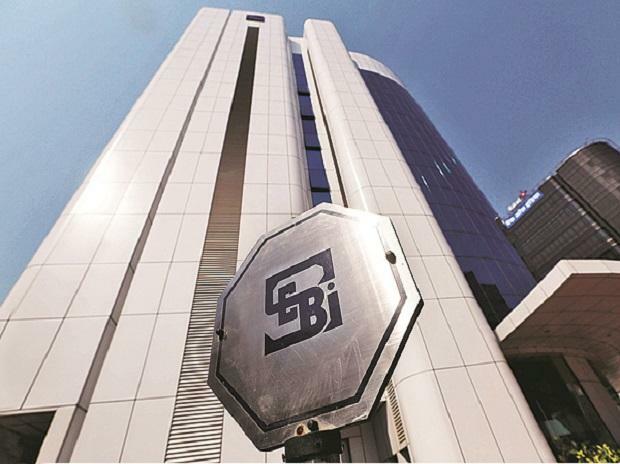 "The entire pre-preferential allotment shareholding of the allottees, if any, shall be locked in from the relevant date up to a period of six months from the date of trading approval," Sebi said quoting ICDR norms. "However, where the requirement of trading approval is not applicable to the warrants (ie. where the holder of the warrants do not intend to list them within 18 months from the date of allotment), lock-in period shall commence from the relevant date and end on the expiry of six months from the date of allotment of the warrants," it added. While giving the guidance, the regulator also said the view is based on the information furnished by the company and that "different facts or conditions might lead to a different result".